Banz wants you to know they've got a great deal going on right now. 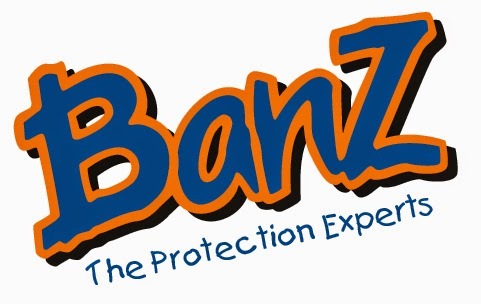 Created in Australia, BanZ has a complete protection collection of sun safety products for children ages 0-12. Sunglasses, hats, hearing protection and swimwear are available in multiples styles and sizes as well as sunscreen, swim goggles and more. Free Case & Sunscreen Sample - Use coupon code FREE at checkout to receive a BanZ slip case as well as a sunscreen sample. This is something that could be used year around here. We have more sun than not, and kids tend to ignore the dangers of the sun. I am definitely going to check it out! Thanks so much! I've looked and looked but can't figure out how to get the free slipcase and sample. The code did not work. I do see that it says, 'Use coupon code FREE at checkout to receive a BanZ slip case as well as a sunscreen sample." I'm going to contact them right now to let them know the code didn't work for you. Thanks for letting me know, Joyce. Sounds like a good offer! I hope Joyce is able to get in on it! Their products are so neat. We are taking our entire family to Virginia Beach in the summer of 2015... I am going to have to do some shopping and make sure we are all prepared. Some of my grandkids are very sun sensitive. most people dont think about needing sunscreen in the snow, but it is still needed.